Shevira started working at AECOM’s legacy Davis Langdon company back in 2004 as a first-year student doing vocational work. 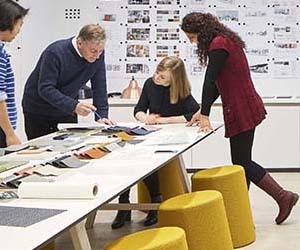 "I started working with AECOM to increase my knowledge base," explains Shevira. "My personal belief is that you only live once, so we should make the best of everything that we do. 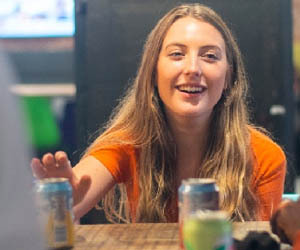 After completing my three-year bachelor of science degree in property development, I was privileged to receive financial assistance from the company to complete my honors in quantity surveying on a full-time basis." At work, Shevira appreciates the confidence that her management team has put in her and is determined and motivated to work hard and move up. Her role model, who is also her mentor and line manager, taught her that you live your life by setting goals with realistic dates and achieving them before you move on to the next one. 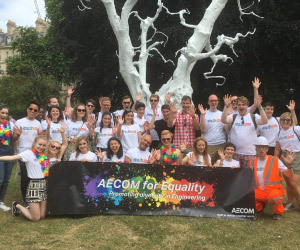 "Today, I thank my mentor for educating me and providing me with the tools I needed to have the successful career that I have at AECOM today." 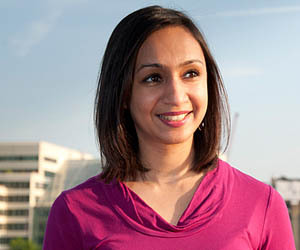 Shevira was soon promoted to an associate quantity surveyor at AECOM as her career advanced. 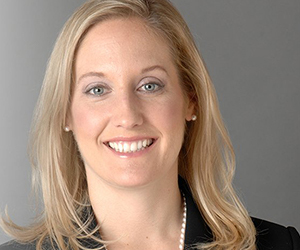 Throughout her tenure at AECOM, she has been exposed to many opportunities. 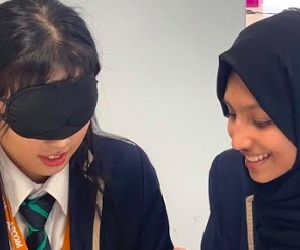 To name a few, Shevira managed and led a team with another associate over a full-time, four-month secondment in Qatar from November 2012 to February 2013. 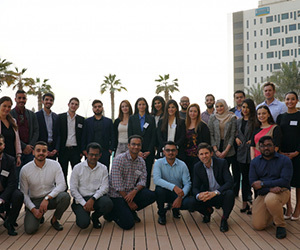 AECOM has a strong focus on providing opportunities for young professionals to accelerate their learning for the benefit of their careers. 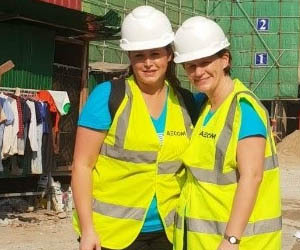 "I am very proud to be a part of AECOM and to have been given so many opportunities. 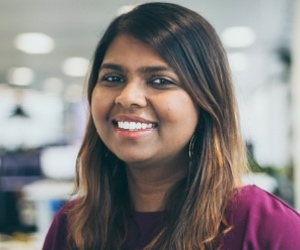 Not only does it allow me to excel and move up the corporate ladder, but it helps me grow in my outlook on life, and be able to spread my wings, travel the world and see how things are done elsewhere within AECOM," says Shevira. 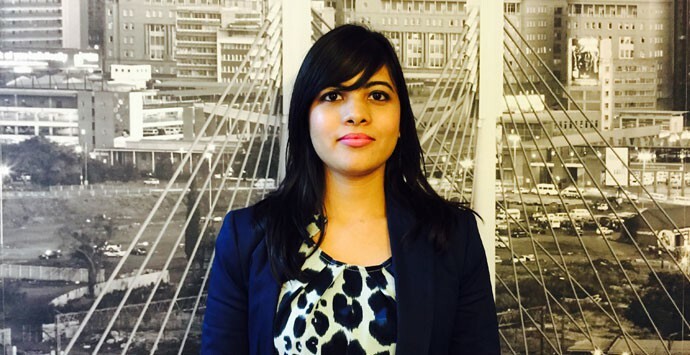 As an associate at the Sandton office in South Africa, Shevira is managing a team of six. 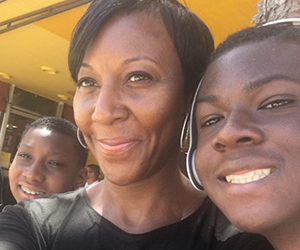 "I’m a very motivated individual and a natural encourager; I enjoy learning what motivates others, encouraging them, and helping them perform at their highest levels. 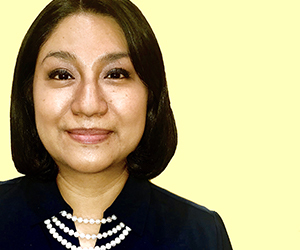 My success in my current role is an indicator of my commitment to excellence and my understanding of what it takes to be successful," explains Shevira. 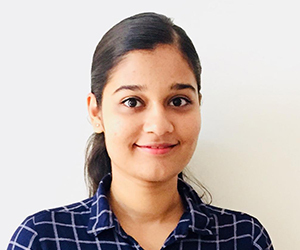 Shevira has embraced the opportunities that AECOM has given her to enhance her expertise and simultaneously achieve the company’s longer term goals and objectives, and will certainly continue to add value to the organization. Join women like Shevira at AECOM via one of their many exciting job vancancies.